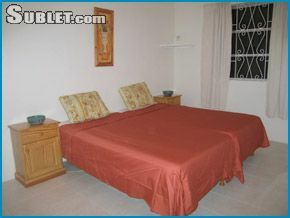 eRental.com Rental listing in ,Christ Church,Barbados. Contact the landlord or property manager direct about rental. 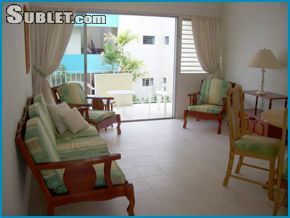 ACCRA BEACH APARTMENTS: 1 BEDROOM in Rockley. Please, contact us. Our accommodations are spacious, bright and clean. 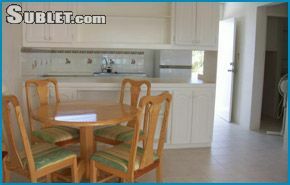 They have a separate bedrooms, a kitchen, and a bright open area for the dining room and living room. The luxury one bedroom Accra Beach Apartments include the following -Fully furnished -Fully equipped kitchen (microwave, stove/oven, toaster, etc...) -Air conditioning in the room -Fan -Balcony/Patio -Security bars -TV with DVD player -Laundry facilities ($)(Please request in advance) -Wireless internet access ($)(Please request in advance) -Across from beautiful/sand beach -Walking distance from supermarkets, restaurants, shops, etc -Close to St. Lawrence Gap -Across 24 hour taxi stand & Island bus stop -Airport pick up + drop off can be arranged -We speak English and French. Our rates for our 1 bedroom apts. 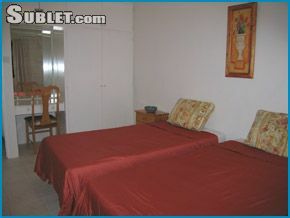 Can sleep up to 3 people START at only $79 US (£37) per night or $1350 US (£710) per month ( or double occupancy)!